The first time I heard the word "Poise" was while watching Dan Marino quarterback the Miami Dolphins early in his career. People would say that Marino had "poise in the pocket." The term is still used today as a defining characteristic for quarterbacks, although I wonder if it is for the alliteration as much as the description of the action. Wooden defined Poise as he did in the block above - "Be yourself. Don't be thrown off by events whether good or bad." The dictionary uses words like "graceful" and "elegant" in pressure situations to define Poise. We value this attribute in athletes, but it doesn't happen without a solid foundation. "We acquire poise by being industrious, by being enthusiastic, by being friendly, by being loyal, by being cooperative, by maintaining self-control, by being alert and alive and constantly observant, by having initiative and not being afraid to fail while realizing that we are imperfect and we will fail on occasion, by being intent and determined to reach realistic objectives, by being competitive in whatever we're doing, by being in the best possible condition for whatever we're doing, by being skilled and able to execute not only properly by quickly, and by being imbued with team spirit and consideration for others." As we understand Poise and the other blocks on the top of the Pyramid of Success, it is important to understand them as a by-product of the things underneath. In order to be yourself in a pressure situation, in a situation where we desire to succeed, one must have acted upon all of the other lessons first. The brilliance of the Pyramid is that it crumbles without attention provided to each of the blocks. It simply builds one thing on top of the other in order to reach the pinnacle of success. May we pay attention to the details along the way so we might succeed in all of the situations the Lord puts before us. 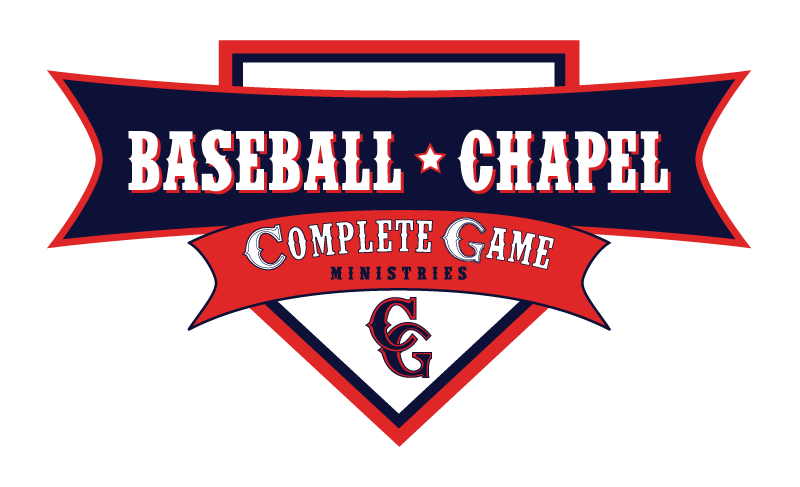 Click the image to listen to previous Baseball Chapel messages! 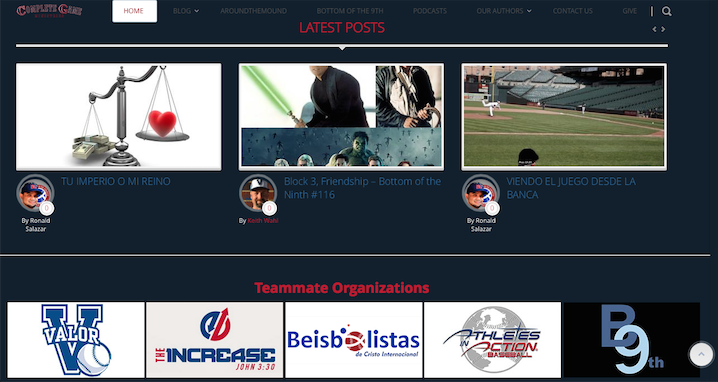 Bottom of the 9th devotionals (current and previous) and other inspirations centered around the game of baseball can be found at aroundthemound.org.